-we Will ship in one business day. We only design unique and uncommon things which makes you to say WOW. All our design are high quality heavy milky wall borosilicate glass. 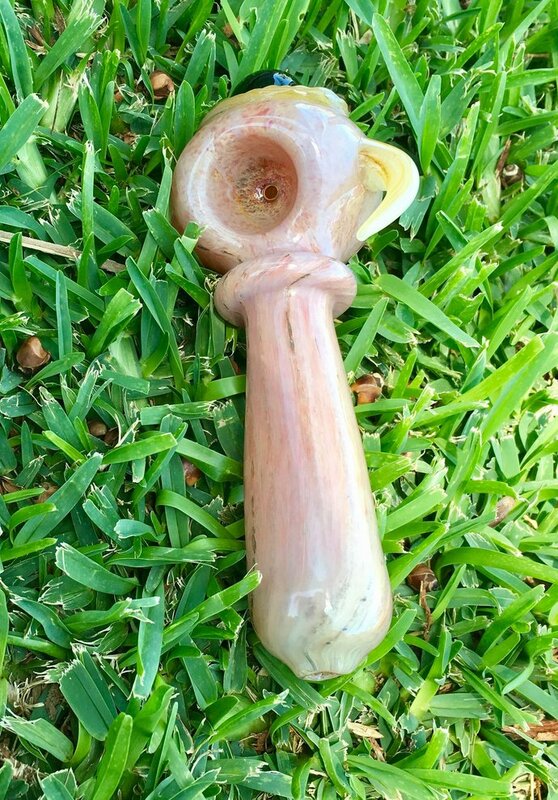 Each pipe is handmade and may vary slightly in appearance and size. Pipes are shipped in a discreet box within 1 business day via USPS with valid tracking information which you can track your package. - Evil eye design with durable design. - Designed for Royal category people for tobacco use. -This would be precious gift for your beloved . We can not accept returns of used items for health reasons.